Slush recently took 14 startups to the Alibaba World Developer’s Conference in Hangzhou, China including Transfluent. During one evening, Tranfluent CEO and co-founder Jani Penttinen was chatting with Slush organizers Miki Kuusi and Riku Mäkelä and floated the idea to enhance Slush events by adding a party to the Slush event agenda. A fun and exciting way to bring start-up talent closer together and help to build the kind of camaraderie that would benefit all of the attendees through deeper interpersonal relationships, creating trust from joyous shared memories. That discussion lead to the Transfluent sponsored #TFPARTY! 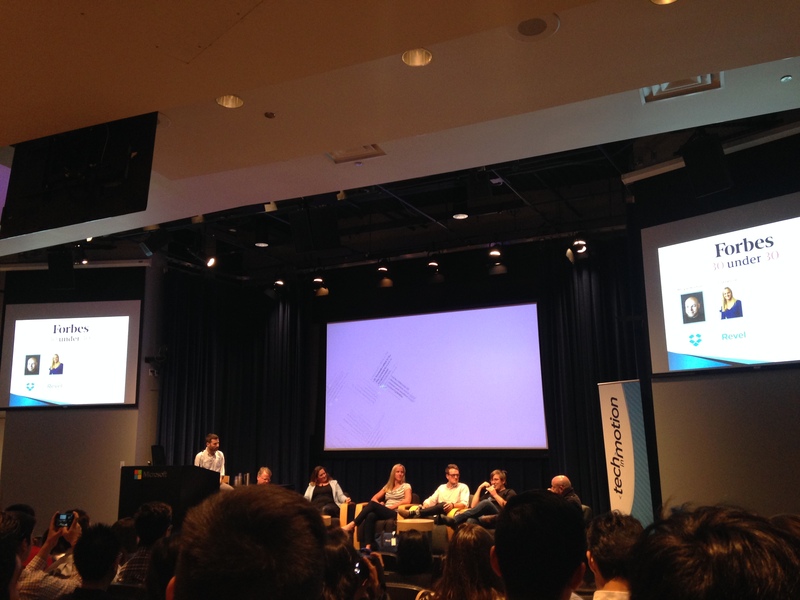 Slush is a non-profit event organized by a community of entrepreneurs, investors and students. Although Slush has grown from a 300-person event to become one of the leading events of its kind in the world, the philosophy behind it has remained the same: to help the next generation of great, world-conquering companies move forward. Today, Slush is a focal point for Eurasian startups and tech talent meeting with top-tier international investors, executives and mass media. 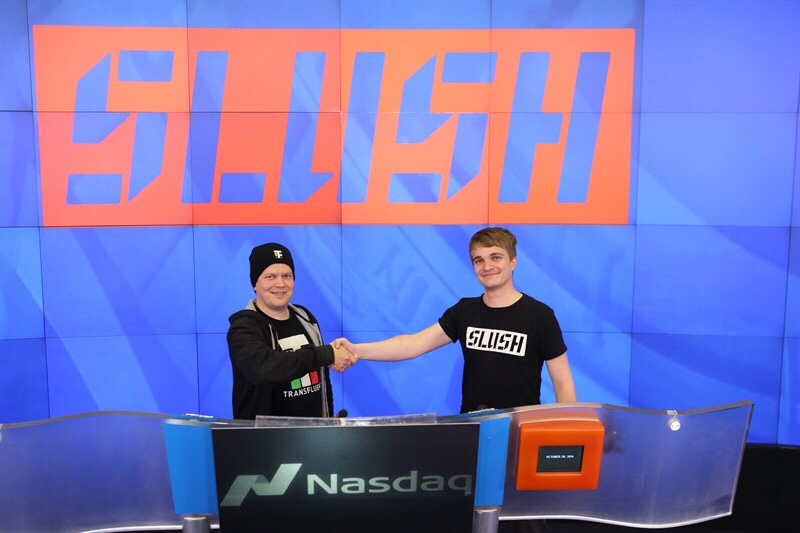 In 2014, Slush brings together more than 10,000 attendees with 2,500 companies for the two-day event, which takes place from November 18th through the 19th in Helsinki. #TFPARTY will take place in the Bohemian district of Kallio during the evening of the 19th of November. 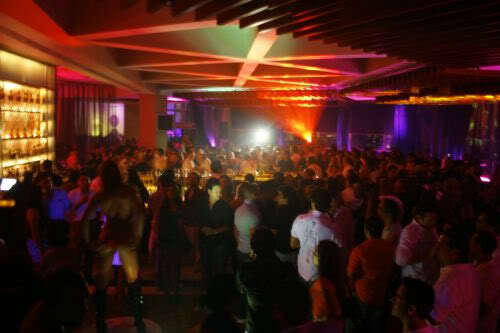 The main venues are the two clubs located on the inner court of Kaikukatu 4, called Kuudes Linja and Kaiku. Get in on all the exclusive action as a Slush Pass holders at the event and be sure to also enjoy the 12 clubs and bars nearby which are open to everyone. Three amazing food trucks will be on the court to serve their delicacies. The Kimchi Food Qagon, Richard McCormick’s and The Alexanders provide delicious cuisine varying from Kimchi to North African hot dogs and local Reindeer. Ten lucky attendees will also win tickets to Slush 2015! Show attendees and media seeking more information about the #TFPARTY sponsored by Transfluent at Slush 2014 are encouraged to visit the event’s Facebook page here! 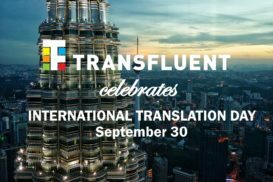 There’s no need to be shy, because when you party with Transfluent you can be sure you’ll have a fantastic time in any culture and every language because at its core, our entire company is all about bringing people closer together. 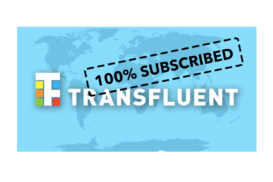 Transfluent investment round 100% subscribed!